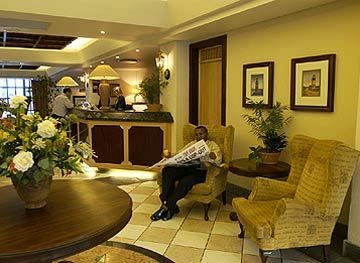 The Hotel has recently undergone a complete refurbishment and has a fitness room, small outdoor plunge pool, free secure parking and internet cafe. 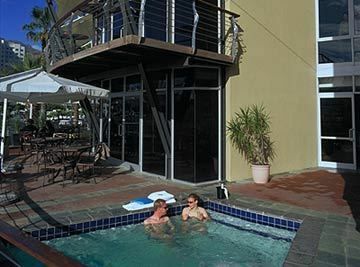 AHJ1008 ## Location The Citylodge V&A is perfectly located for those wanting to be next to the Victoria & Albert Waterfront as it is just a 5 minute walk to this popular tourist atttraction and a similar walk to the CTICC (Convention Centre) and the CBD. 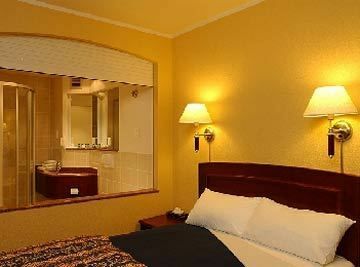 ## Distance 10 kms to the nearest airport (cape town international airport) Close to the trade fair ground (cticc) 4 km to the nearest beach ## Rooms As with all Citylodge hotels these are good medium size rooms all with ensuite bathroom, each bathroom has a seperate bath and shower. 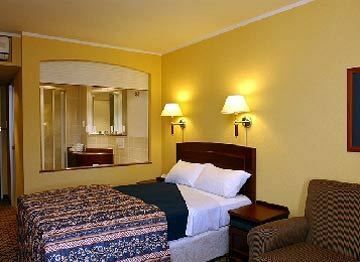 Fully carpeted, air-conditioned, colour television with all popular channels, digital safe in each room that can accommodate a laptop, en-suite bathroom, tea and coffee making facilities and ice jug in every room. 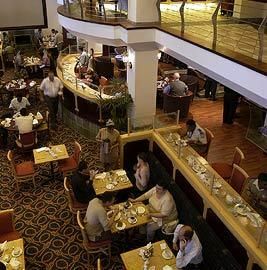 ## Restaurant There is a good size restaurant where breakfast is served, lunch and dinner is not available here as there is a huge variety of restaurants, bars and cafes in the V&A waterfront. 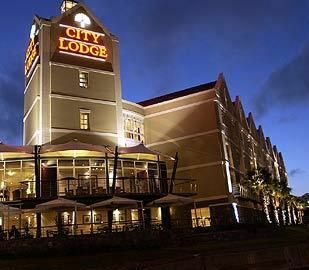 ## Exterior Typical of the Citylodge brand, this is a pleasant enough looking modern building, painted beige and 4 storeys tall. ## Lobby The lobby is medium sized, carpeted and elegantly decorated with plenty of seating for guests. The reception is on the right as you enter and their is an atrium straight ahead looking down on to the hotel restaurant.